Lovely 3 Bed 2 Bath home - Original owners. 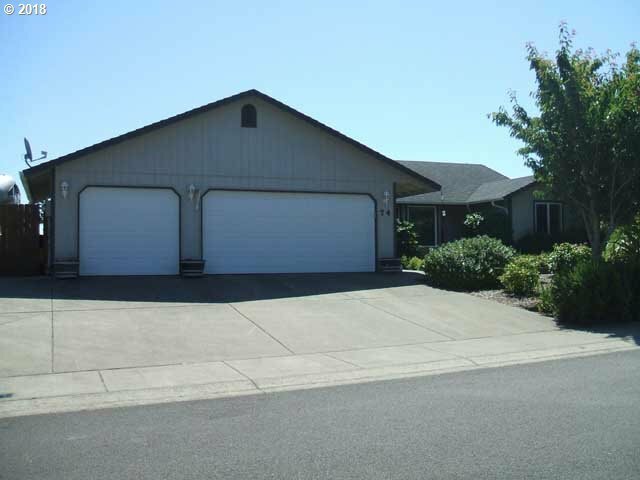 3 Car garage and room on north side of home for RV or boat. The patio at the rear of the home is wind protected. Laminate floors, eating bar, large open floor plan - And much more! !